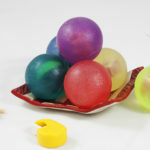 Bubble Bauble 6-Pack – A surprise in every orb! Kids and hand washing. It starts as an obsession, and eventually becomes a chore. We can help with both ends of the spectrum! Moisturizing enough to keep little hands smooth, and fun enough to keep little explorers at the sink long enough to get off all of the…well, let’s not really think about what *that* is. 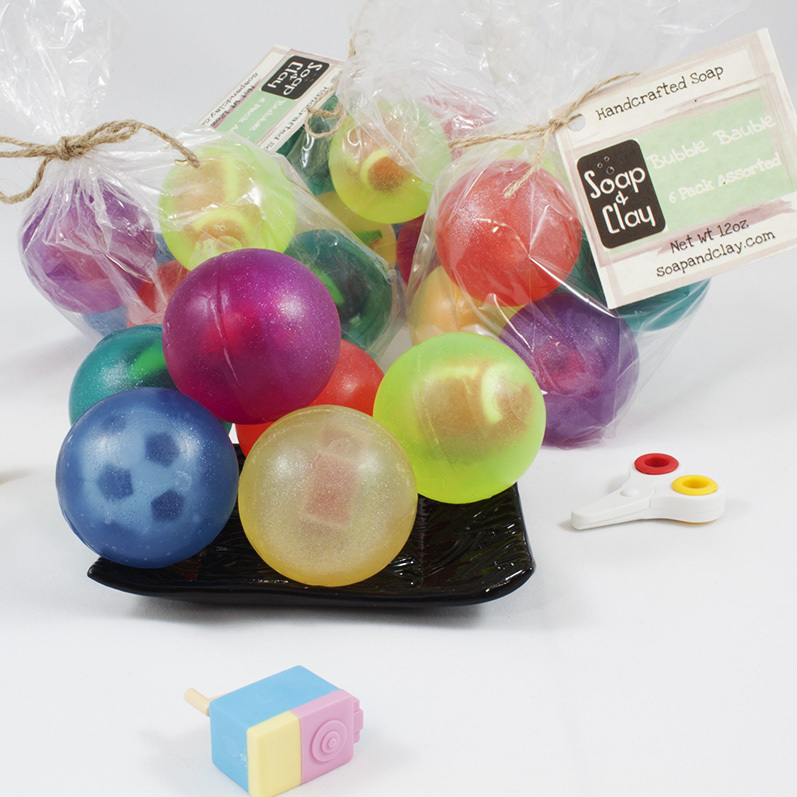 Each Bubble Bauble contains a collectible toy, making bath and sink time fun. 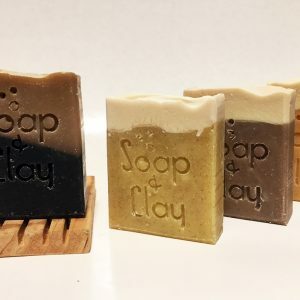 Your Mini-Sudsers will love tracking their progress to get to the toy inside, while you’ll love the super cleansing, skin soothing, ultra moisturizing glycerin soap that keeps them from smelling like a foot. 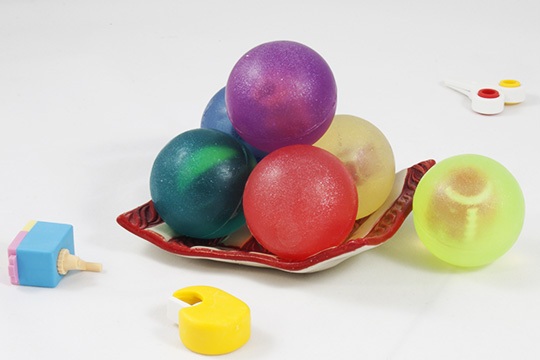 Each Bubble Bauble is 1.5″ in diameter and weighs roughly 2oz, which should yield at least a dozen baths or showers. As a hand washer, these bright orbs can last a month or more! Enjoy all of our yummy Soda Pop Shoppe scents in this convenient 6-pack! 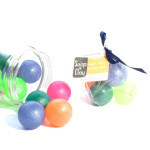 Bubble Bauble – fun to say, more fun to use! Kids are messy. No matter what the activity, they find a way to get as dirty as possible doing it. And they love every minute of it. Luckily, they also love cleaning up! Sometimes. 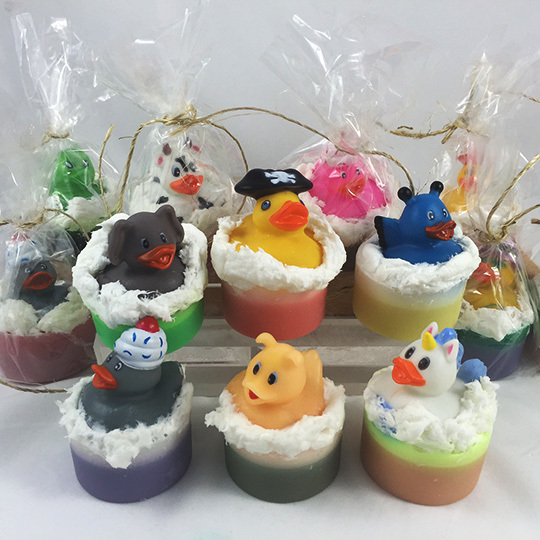 Designed with the mini-sudser in mind, these adorable Bubble Bauble soaps are 1.5″ in diameter (weighing 2oz each), making them the perfect size for the kiddos in your life. 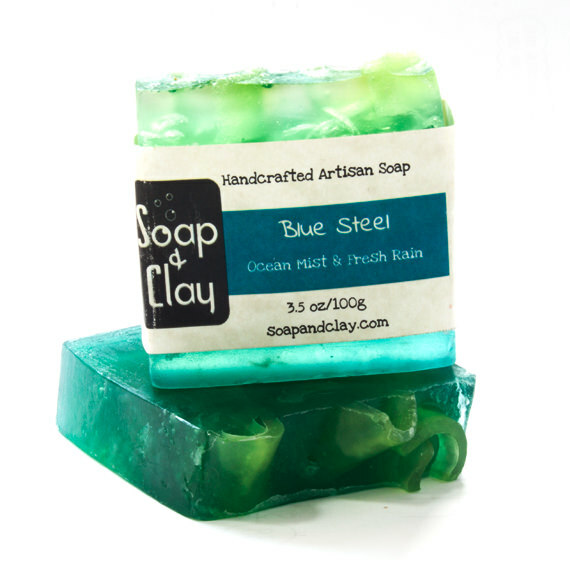 Watch them wash their hands with ease as they have fun rolling our yummy smelling soaps around in their palms, reaching every dirty nook and filthy cranny. 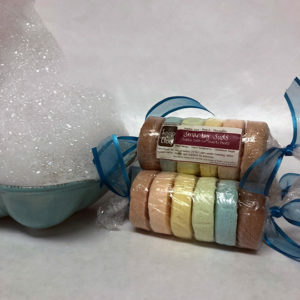 Perfect for sink time and tub time, these orbs are long lasting and lather with ease. 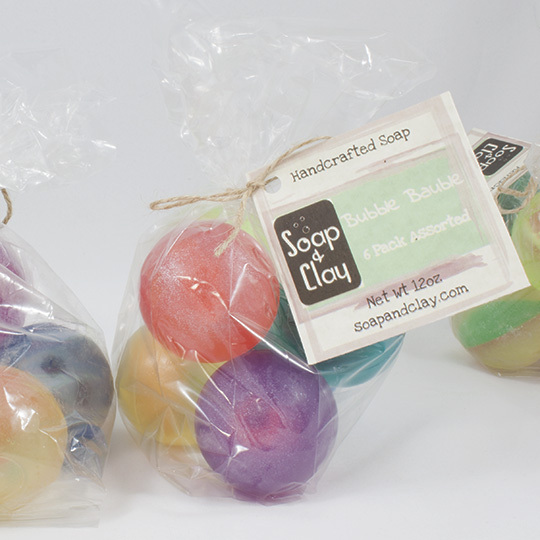 The assorted bag contains all six of our Soda Pop Shoppe scents, each one as sweet as the next! These balls shimmer and shine, and they’re super-moisturizers to boot! Which is great, considering the average kid needs to wash their hands 1,452 times a day. Grab a bag today! For more information on the creation process, click the link to read Mrs. Soap & Clay’s blog post. Reading is fun! My 3 year old son loves these and I love that they smell so good that I don’t need an air freshener in his bathroom! Great price and they smell great! Love the cute little surprise in each one!